Robert Downey Jr. who is popular as Marvel’s Superhero “IRON MAN” in the whole world. He is one of the coolest men alive in the world. He has an amazing sense of humors that can make everybody his fan. Here is more information than you think. Such as – Robert Downey Jr. wife, family, age, height and so on. Robert Downey Jr. is an American actor and singer as well. He has a very filmy career included critical and popular success in his youth, followed by a period of substance abuse and legal difficulties, and a resurgence of commercial success in middle age. He is one of the World’s richest actors who topped the Forbes list of Hollywood’s highest paid actors for three following years from 2012 to 2015. He repeated his success for three years continuously for making an estimated $80 million in earnings between June 2014 and June 2015. He made his acting debut at the age of five, appearing in his father’s film Pound in 1970. After that he appeared in Less Than Zero movie (1987) and in the 1992 film Chaplin for that he earned a nomination for the Academy Award for Best Actor and he won the BAFTA Award for Best Actor in a Leading Role. 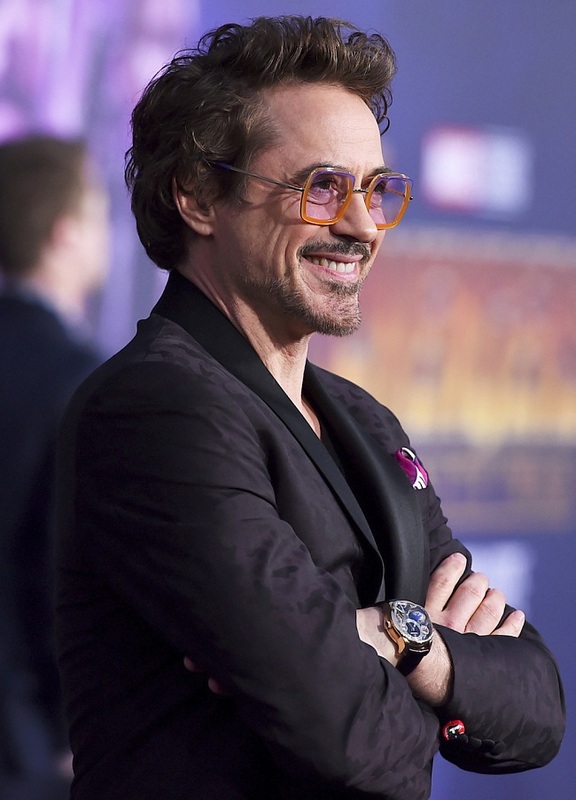 Downey’s career improved when he featured in the black comedy crime Kiss Kiss Bang Bang (2005), the mystery thriller Zodiac (2007), and the satirical action comedy Tropic Thunder (2008); for that he was nominated for Best Supporting Actor. At the beginning of 2008, Robert began portraying the role of Marvel Comics superhero Iron Man in the Marvel Cinematic Universe, appearing in several films as either the lead role, member of an ensemble cast, or in a cameo. 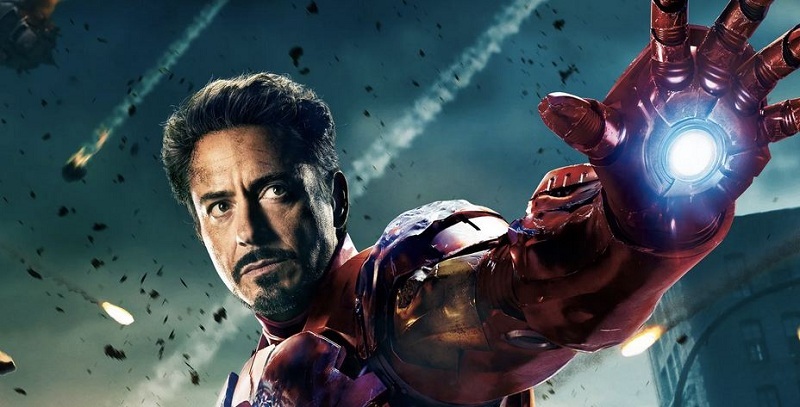 Each of these films, with the exception of The Incredible Hulk, has grossed over $500 million at the box office worldwide; four of these—The Avengers, Avengers: Age of Ultron, Iron Man 3 and Captain America: Civil War—earned over $1 billion, while Avengers: Infinity War earned over $2 billion. He has also played the title character Sherlock Holmes (2009), which earned him his second Golden Globe win, and its sequel (2011), both of which have earned over $500 million at the box office worldwide. 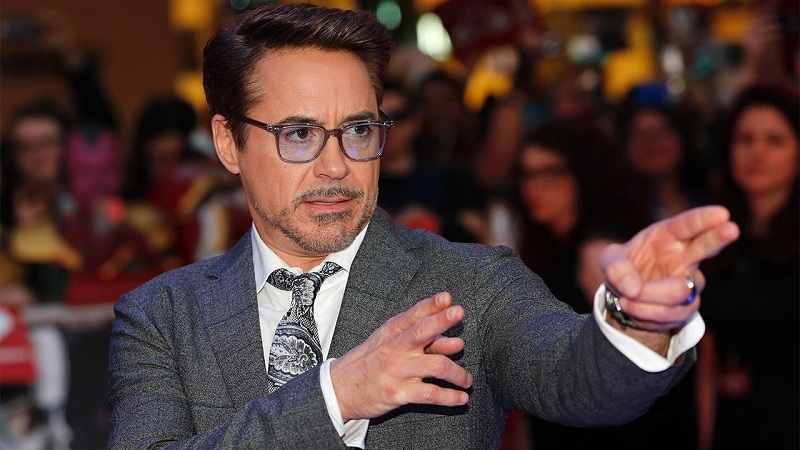 In 2018, the U.S. domestic box-office grosses of Downey’s films total over US $4.9 billion, with worldwide grosses surpassing $11.6 billion making Downey the third highest-grossing U.S. domestic box-office star of all time. Born Name Robert John Downey, Jr.
Age Robert Downey Jr. is currently 53 according to his birth date. Best Known For Robert is well-known for the playing the role of Marvel superhero Tony Stark / Iron Man. Children – Indio(Son), Avri(Daughter), Exton(Son). Jennifer Jason Leigh – She had a fling with Downey in the past. Sarah Jessica Parker [1984-1991] – Sarah had done dating in the past from 1984 until 1991 when she first met him during the filming of the drama movie “Firstborn”. Winona Ryder  – Winona was rumored to be dating Downey in 1988. Deborah Falconer [1992-2001] – Actress and singer Deborah started dating Downey in April 1992. They married on May 29, 1992, after a 42-day courtship. The relationship saw an end in 2001 due to Robert’s drug and alcohol addiction. Their divorce was finalized on April 26, 2004. They have a son together – Indio Falconer Downey (b. September 7, 1993). Calista Flockhart  – In 2001, Calista was RUMORed to be dating with Robert. They first met on the set of comedy-drama TV series, Ally McBeal. 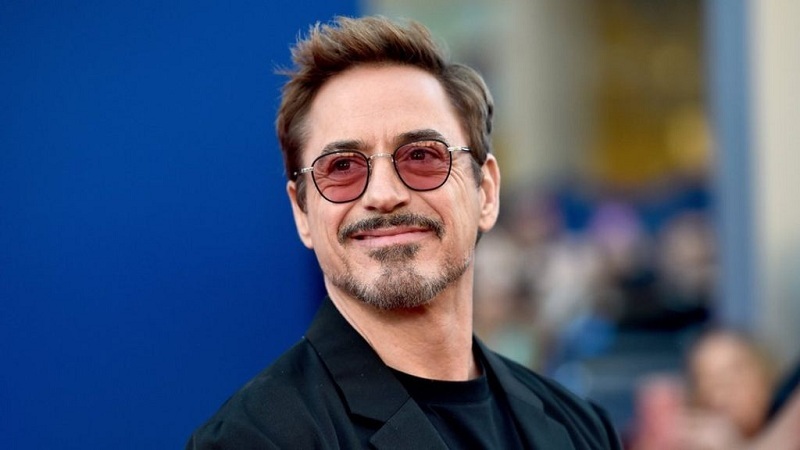 Susan Downey [2003-Present] – Downey started dating in August 2003, when they both met during the filming of the film “Gothika.” Susan was a producer at that time, as she was an Executive Vice President of Production company, Silver Pictures. They engaged on November 6, 2003, and married in a Jewish ceremony at Amagansett, New York on August 27, 2005. Together, the couple has a son – Exton Elias Downey (b. February 7, 2012) and a daughter Avri Roel (b. November 2014). Qualification As a teenager, he went to Stage door Manor Performing Arts Training Center in New York. Manager He was signed to Creative Artists Agency (CAA). First TV Show Saturday Night Live (also known as SNL). Profile At IMDB At Top 500. Robert Downey’s father is of half Irish Catholic and half Russian Jewish descent whereas his mother has German, Scottish, and Swiss ancestry. His father was a drug addict and so, Robert Jr. also used drugs at the age of six. He did his first film at the age of 5, by working in his father’s film. His parents divorced in 1978 (when he was 13 years old). In 2010, he opened a production company called “Team Downey” with his wife Susan. He had a cameo role in the 2008 movie “The Incredible Hunk” as Iron Man / Tony Stark. In 2008, he was flashed in a video game titled “Iron Man” for his role as Tony Stark. He has served in jail several times for drug intake like marijuana. Downey has been arrested multiple times for possessing and abusing drugs throughout the period of 1996-2001. He was also once caught with cocaine, heroin, marijuana and an unloaded .357 Magnum handgun while speeding on the Sunset Boulevard. For Fims – BAFTA Awards, 2 Golden Globe Awards, Kids’ Choice Awards, MTV Movie Awards, 5 People’s Choice Awards, 3 Saturn Awards, 2 Teen Choice Awards.